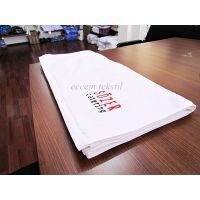 Minimum quantity for "Otel El havlusu 50X90 200 gr 16/1" is 10. Made from 16/1 Ring Threads. 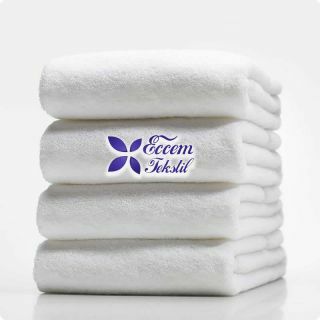 These towels, which are frequently used by the hotels, are the most sold towels among hotel textile products. 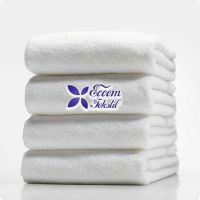 All hotel textiles and hotel towels we produce in Denizli (Turkey) are manufactured from first class cotton yarn. 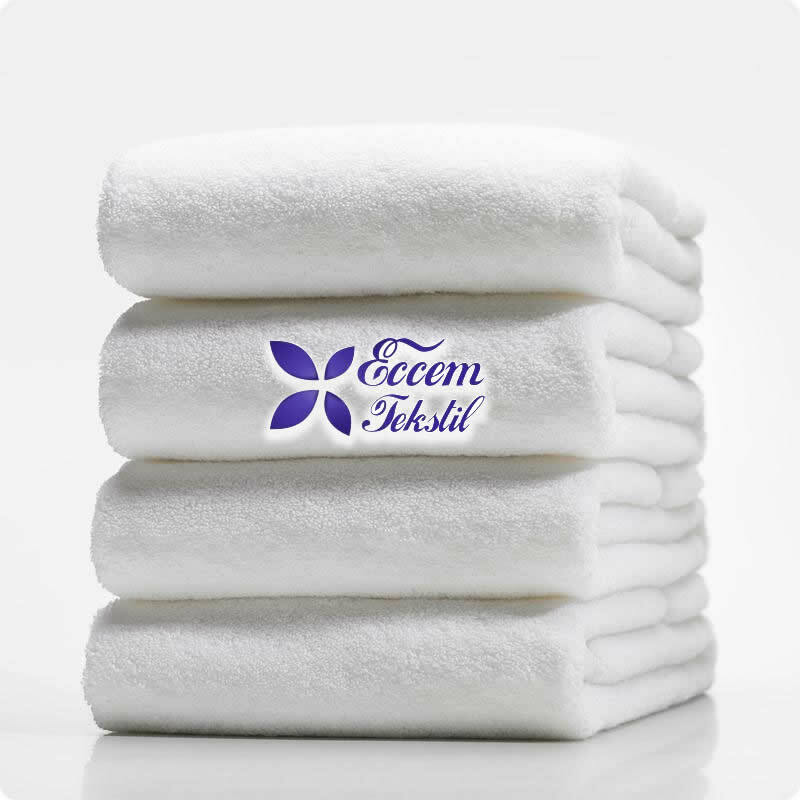 Hand & Face Towels are manufactured in high quality in accordance with industrial use requirements. - 100% Hydrophil property added. 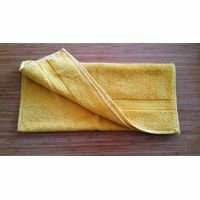 - If used according to the instructions, this towel will long last and continue to function like brand new. * Can be produced in any desired color, weight, and logo or patternless. Mechanical movement, shaking and centrifuge: Applicable. Ironing is only acceptable with a maximum ironing temperature of 200 C.
No dry cleaning operation should be performed. Removing the stains with solvents is not suitable. Drum drying is not suitable.